Our logistic teams consist of tens of employees, who starting from the pre-loading of cargos to post-delivery, takes care of the process of logistic transport as well as warehousing and distribution on your behalf. 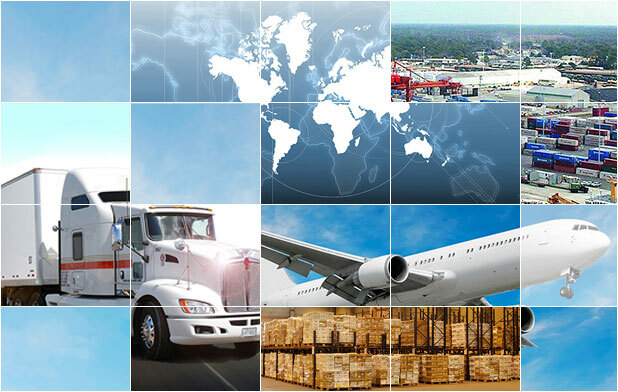 We are authorized, insured and licensed logistic service provider, who has over the years not only gained a credible market reputation, but has also been able to win the hearts of hundreds of our clients, both national and international. It is a mutually benefitting logistic service we aim to provide to our clients, which is what has helped us become one of the most reliable logistic service providers in the nation.